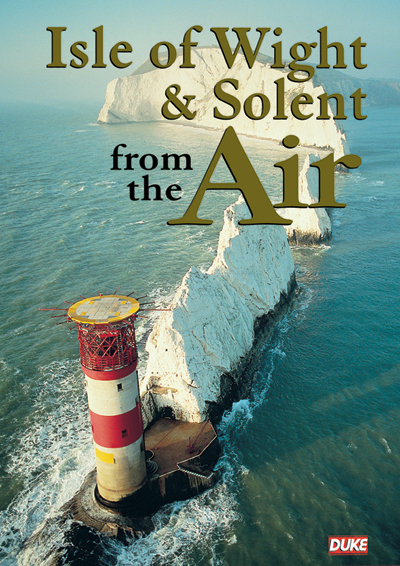 Breathtaking views .... fascinating heritage .... enjoy an unforgettable aerial journey around the Isle of Wight and The Solent. This unique film provides an enthralling exploration of one of the most beautiful areas of Britain. The Isle of Wight is a treasure trove of picturesque villages, spectacular cliffs, sandy beaches, rich farmlands and river valleys. We also take you on a magical ride from Lymington to Portsmouth as the scale, historical heritage and maritime significance of one of the most famous waterways in the world is revealed. PLUS! Exclusive to DVD. A complete circumnavigational tour of the Isle of Wight coastline.